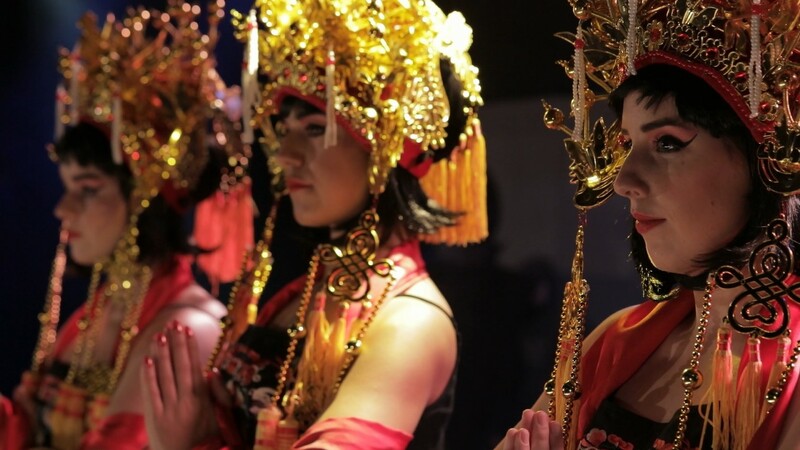 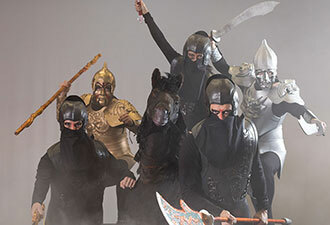 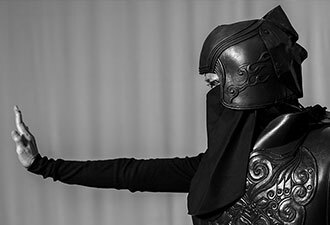 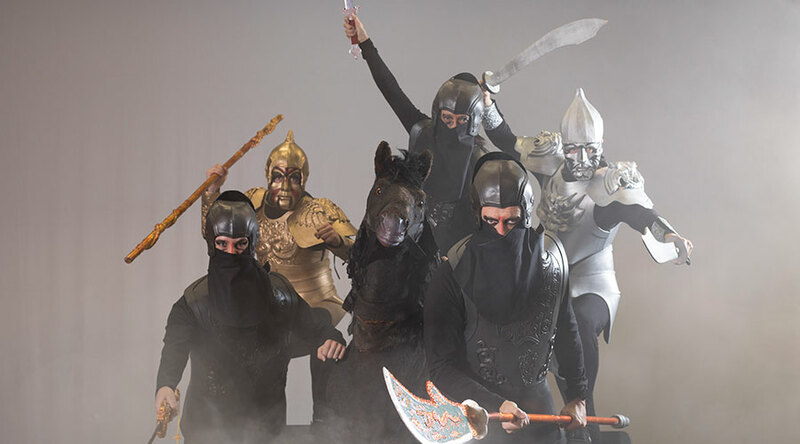 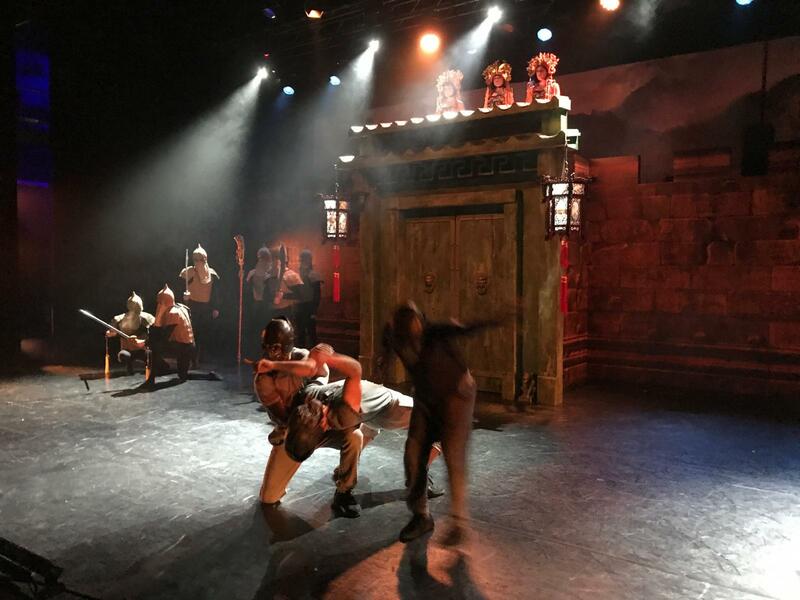 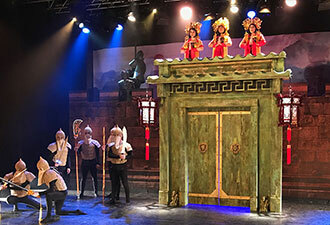 TRIOPERAS merges classical music with punk, rap, rock and hip-hop, and an incredible display of acrobatics, kung-fu, puppetry, breakdancing, tap, ballet, salsa, Chinese lion wushu and parkour. 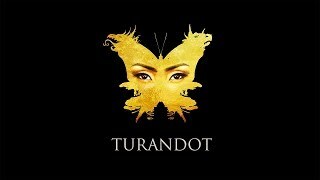 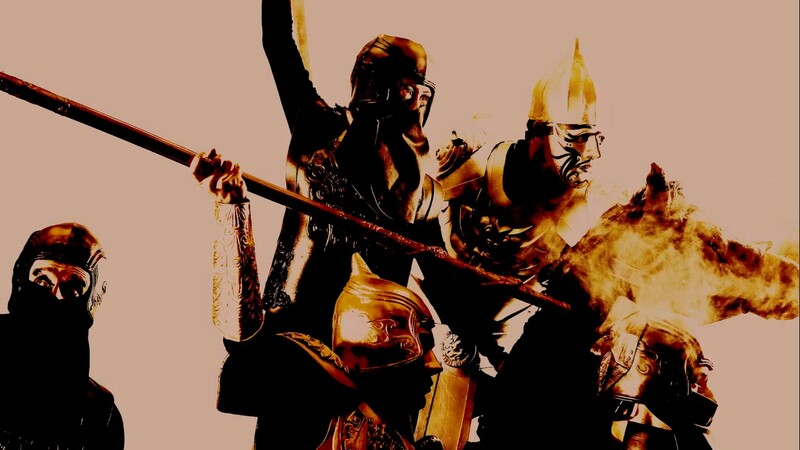 Turandot is a first-generation career woman from a kingdom as colourful and bloodthirsty as imaginable in history. 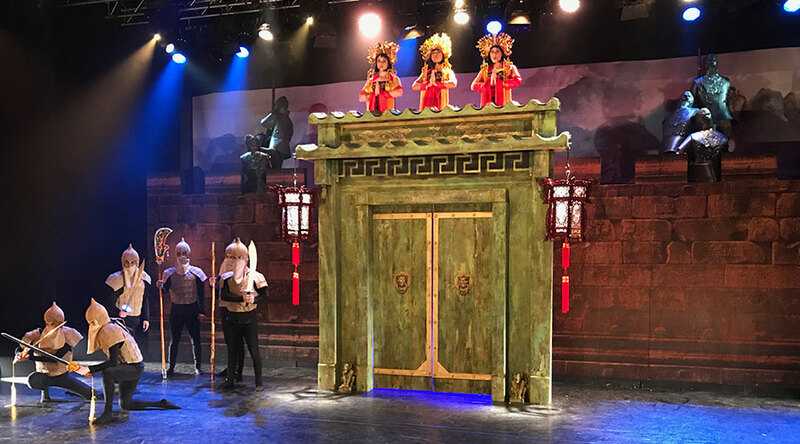 A cross-dressing daredevil Chinese warrior-princess, Turandot kills mercilessly until she is bowled over by the strength of the ‘soft power’ called love. 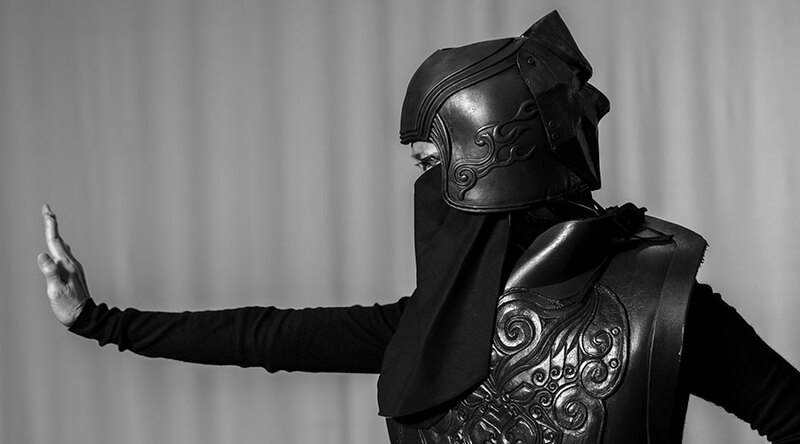 Eventually, the power of love proves mightier than her sword.